Assupol is one of South Africa’s most trusted life insurance companies. It currently provides millions of individuals with death, health and disability insurance. 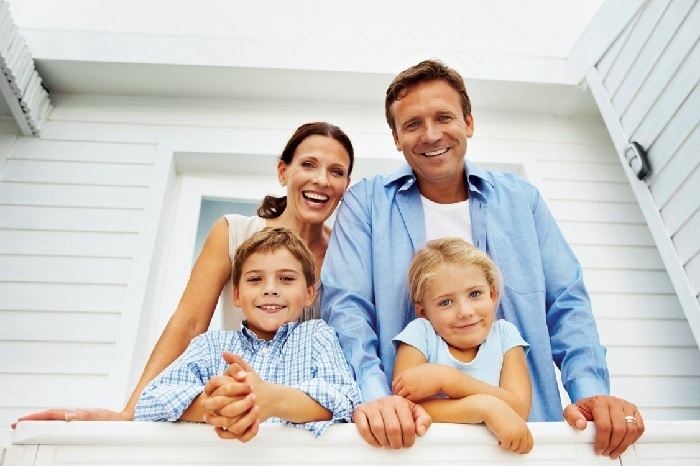 More individuals have recognised the value of getting insurance cover for their assets and other possessions. Getting cover for your vehicle, home and personal possessions has become a necessity due to the unpredictable nature of life. Funeral cover is an important insurance product to invest in. The rising costs of funerals often mean that proper planning is required in order to be able to meet costs. This principle also applies to retirement. Saving adequately prior to retirement is important to ensure a financially secure future. Assupol provides facilities to cover such circumstances. This policy provides financial assistance and support for the policyholder and their dependent’s funeral. A family income benefit is offered with this plan. This cover pays R1000 for 6 months after the death of the policyholder. This cover pays up to R300 000. Funeral cover for the policyholder and spouse is provided up to R10 000.This amount can also be used as a security for debt or home loans. This policy pays up to R1 million for claims due to an accident of if the policyholder or their family are injured in an accident. Assupol believes retirement years should be spent in peace and comfort. This is why it offers a wide array of investment options for clients. Assupol aims to provide clients with expeditious services. Clients can expect to get payment within 48 hours or sooner after lodging a valuable claim. Contact Assupol here: 0861 848 444.